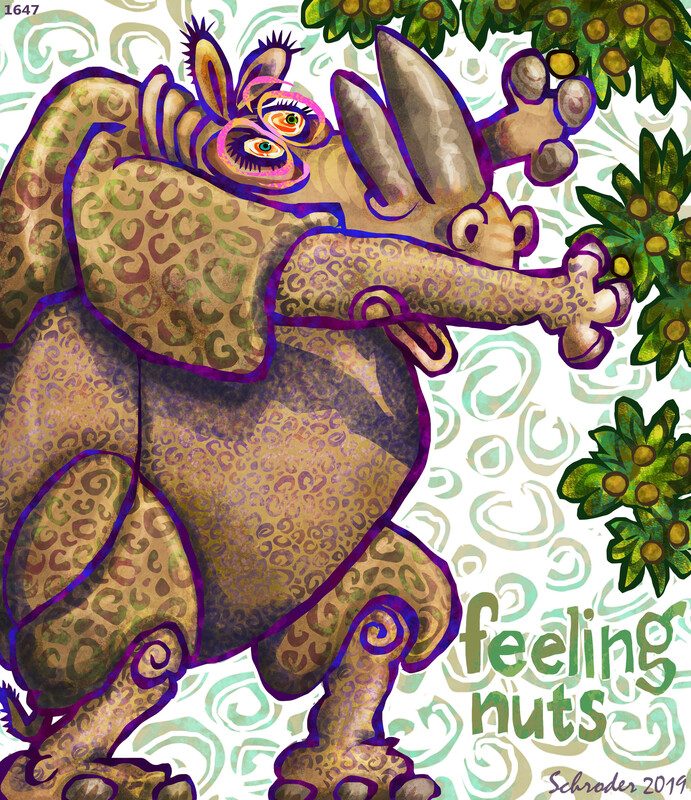 ‘Your Inner Rhino’, putting Spring in your step! 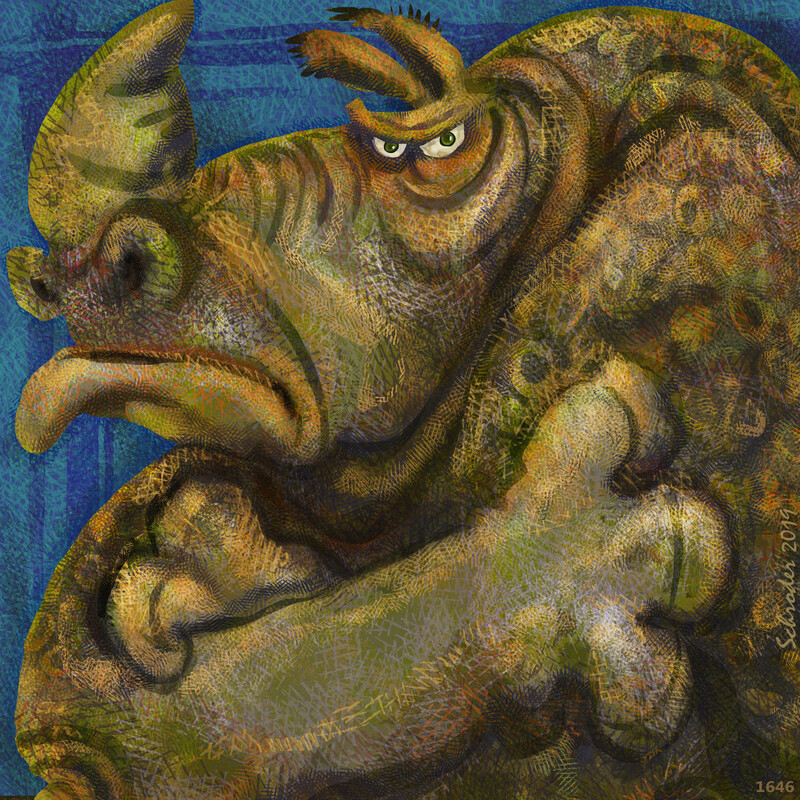 Every Rhino has been told, often, to Behave Yourself. We understand the concept; here is an uncompromising Standard of Conduct, and We’d like you to measure up to it. Now. Perhaps with time and luck, this sort of adjustment is possible, but We find that the challenge is Behaving our many Selves. No single Self is ever all We must confront. One self might be controlled, but with clusters, it’s like a jamboree inside Us. At least, that is how it is for Rhinos, which is what We are here to report on. 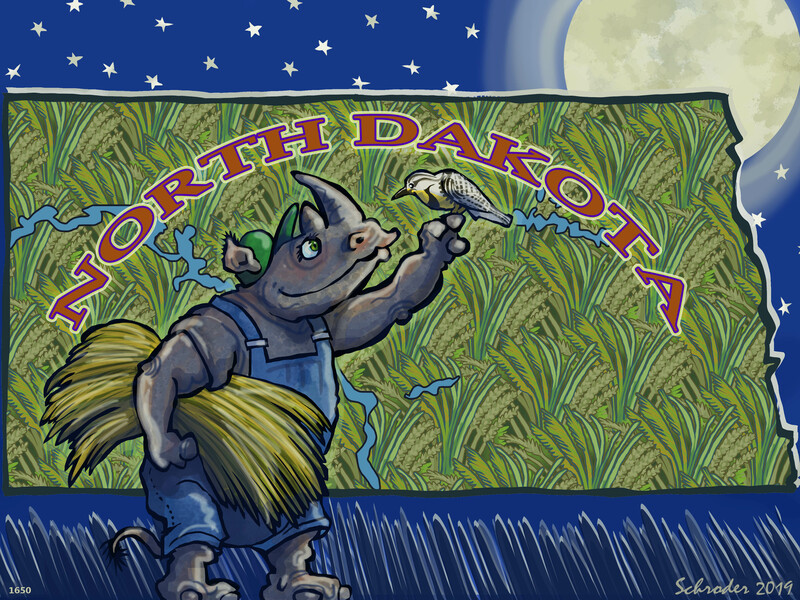 ‘Your Inner Rhino’ salutes both National North Dakota Day, and National North Dakota Day, with a Full Moon. That coincidence is a rarity, and We point it out. 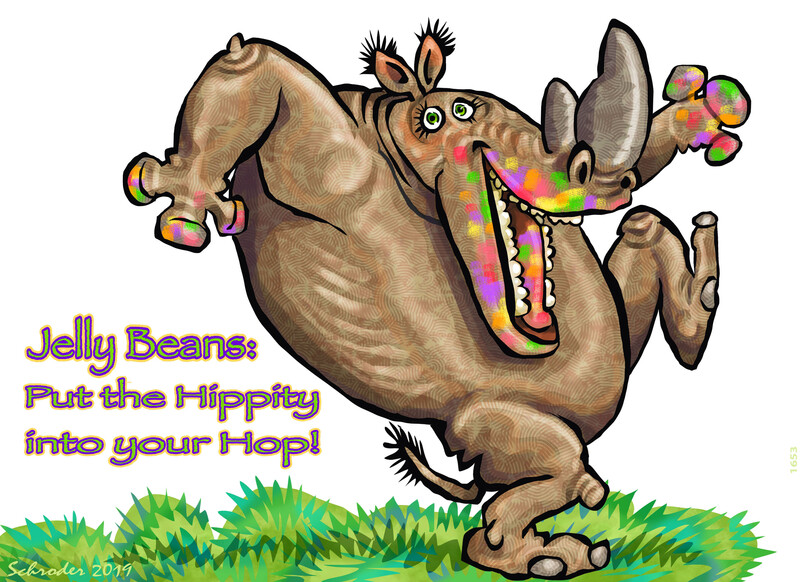 North Dakota produces a mega-bunch of Grain, and all Rhinos feel warmly about that. Grass is good for you. So is moonlight. Rhinos are mostly ready for a challenge, but those who choose to ignore Nature’s shifts often end up extinct. When Change happens, it takes no prisoners. Whole branches of our family tree are defunct; fondly recalled, but nonetheless gone. 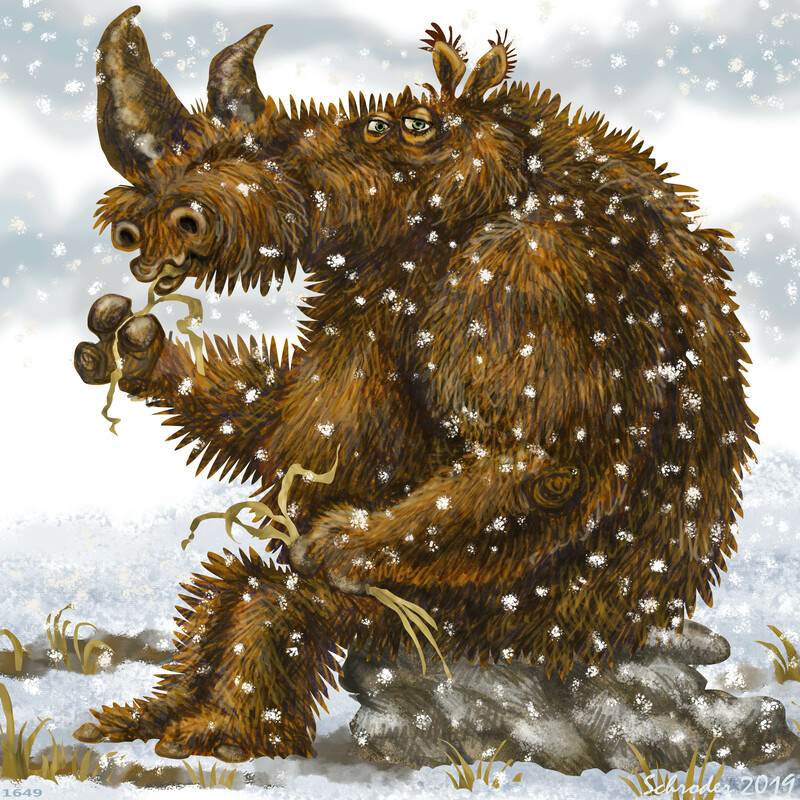 Here We see a Wooly Rhino enjoying an Ice Age, and why not? A lot of the challenge is solved by Rhino Mindset. Yup. 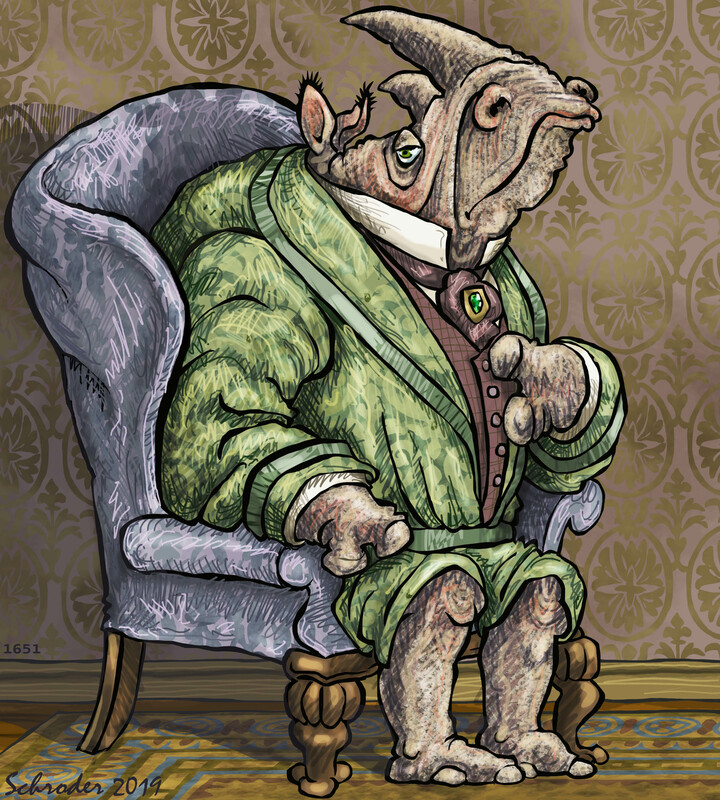 Most of the time, Rhinos are in command of ourselves. We attend to business. We function. 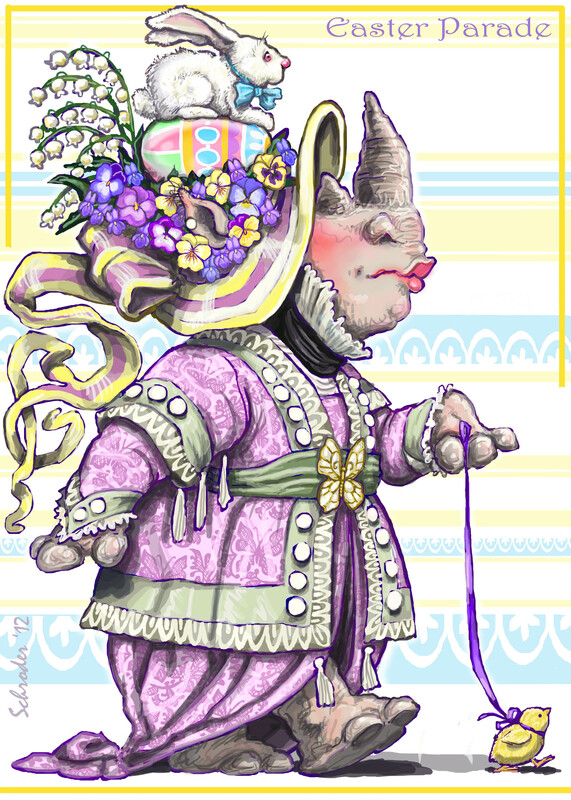 But now and again a Rhino may wander onto mental turf where things are less predictable. Cancelled Plans are part of the great scheme of things. Insurmountable Circumstances intervene, and We must press on. But Rhinos are not uniformly Gracious in the face of Postponements. We will have the occasion, but just not Now. We can only tap our toes and drum our digits. And await Clarification. Nuts.